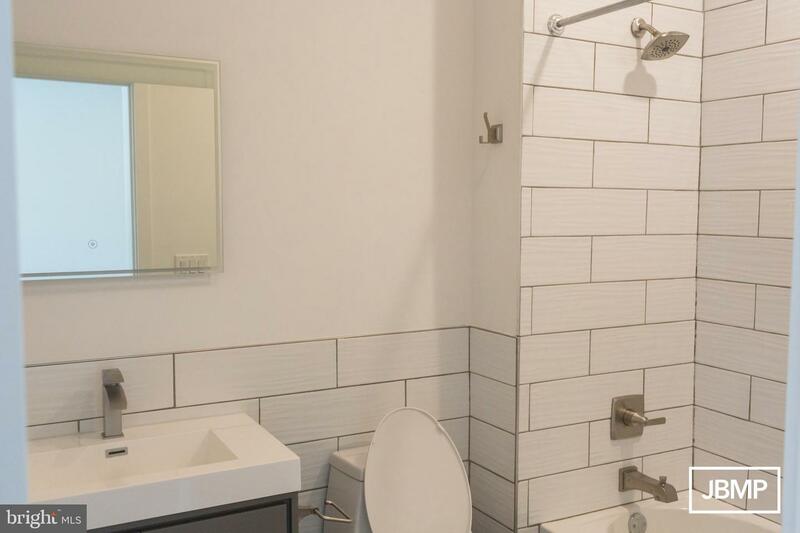 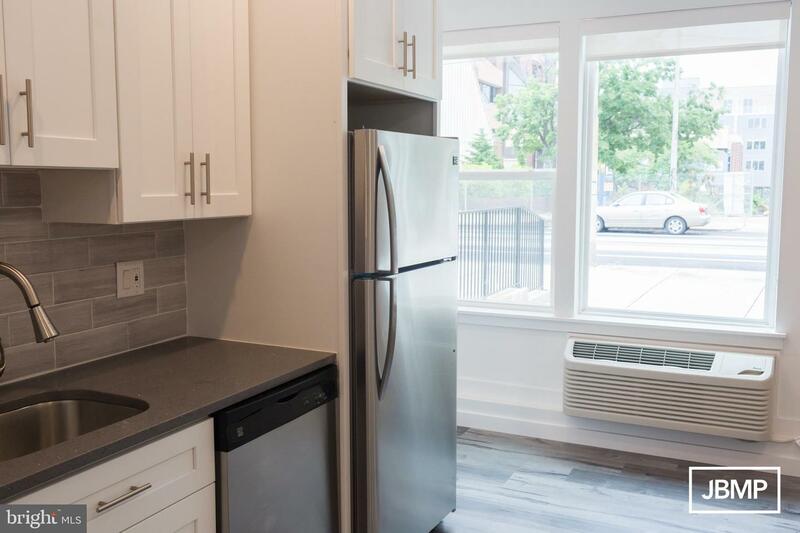 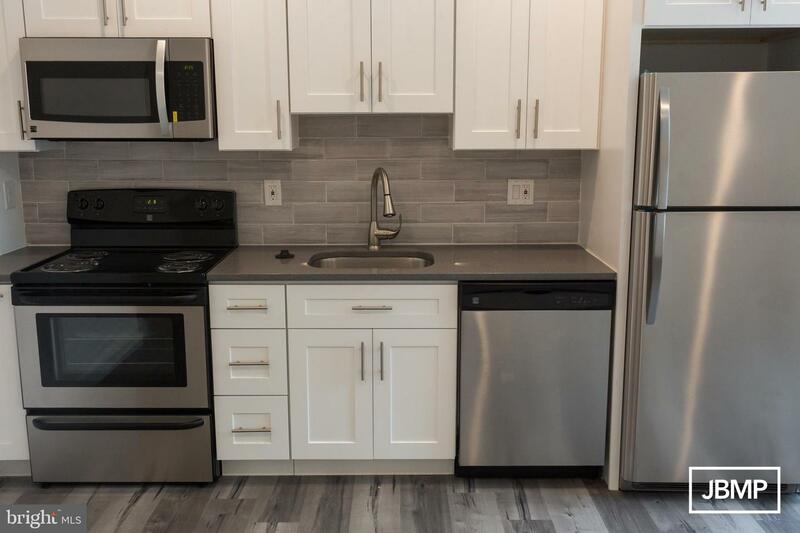 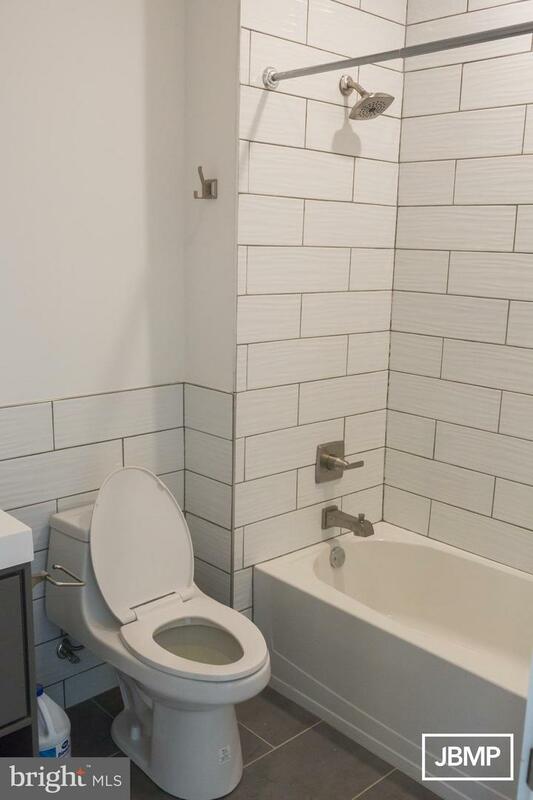 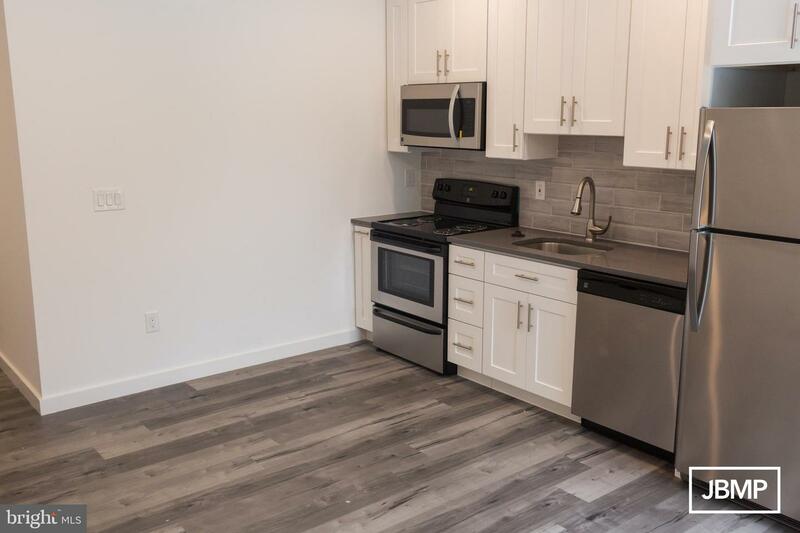 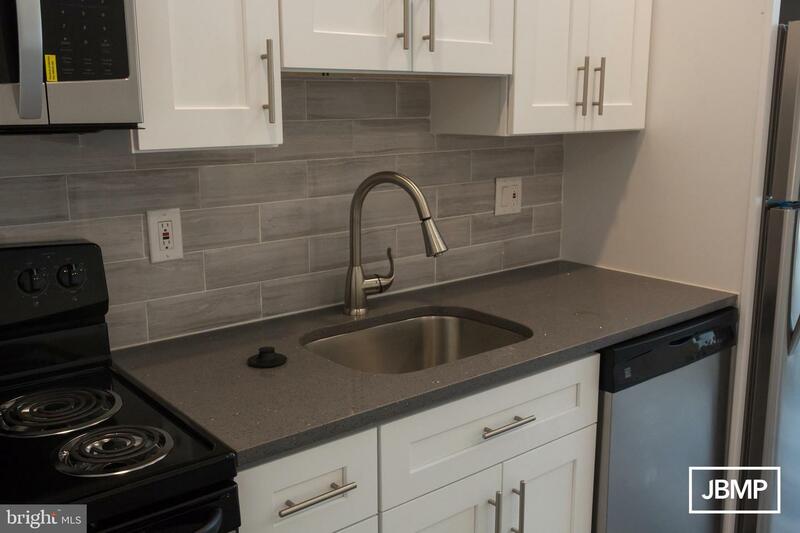 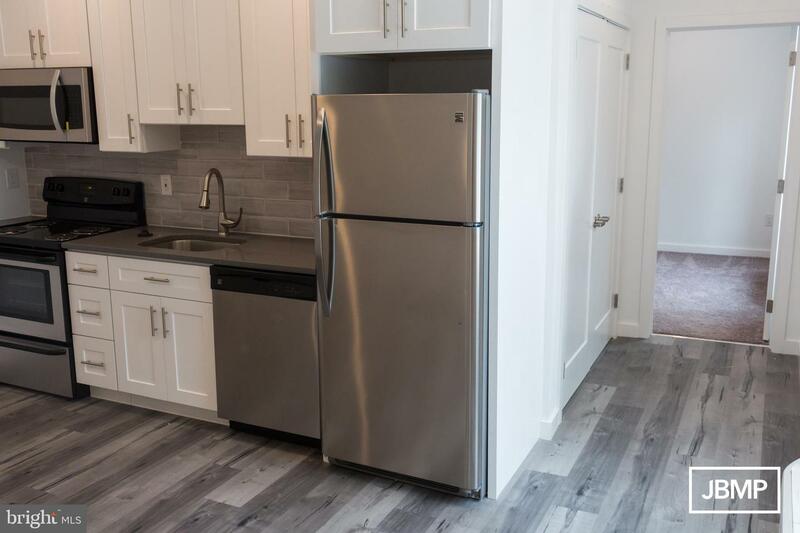 This beautiful new construction, 24 unit complex, just off Girard is the perfect post-grad housing option. 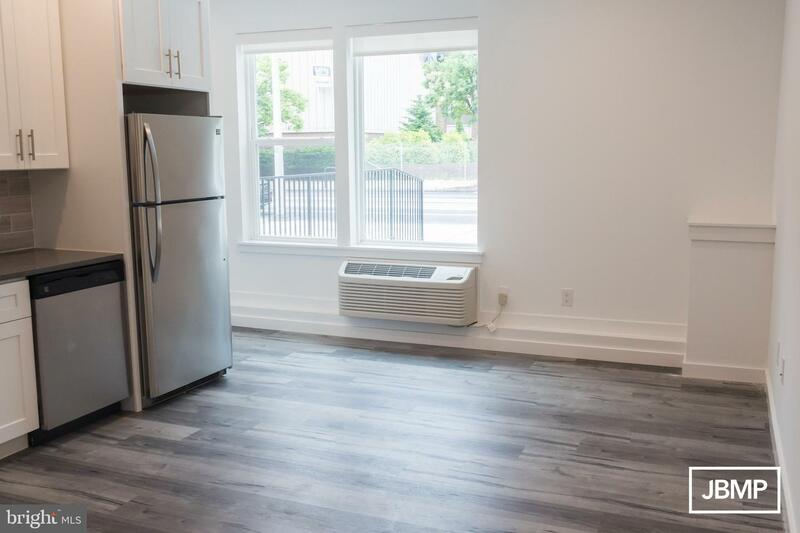 Complete with available parking, secured entry, and elevator access, this high-end apartment building is not to be missed! 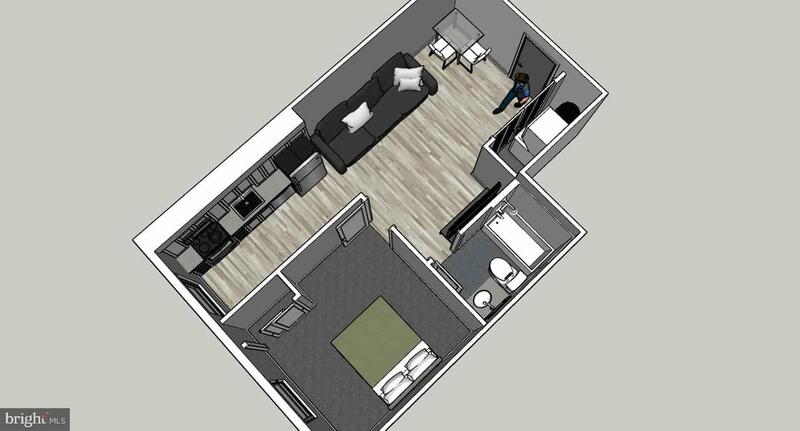 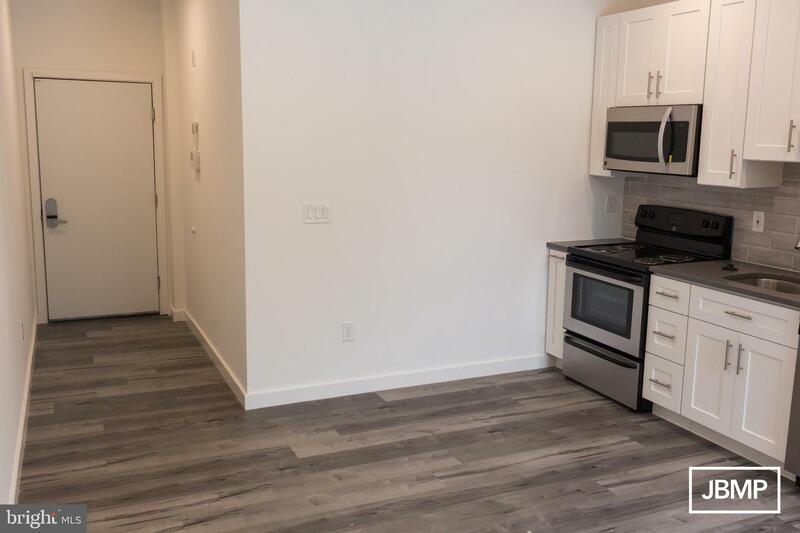 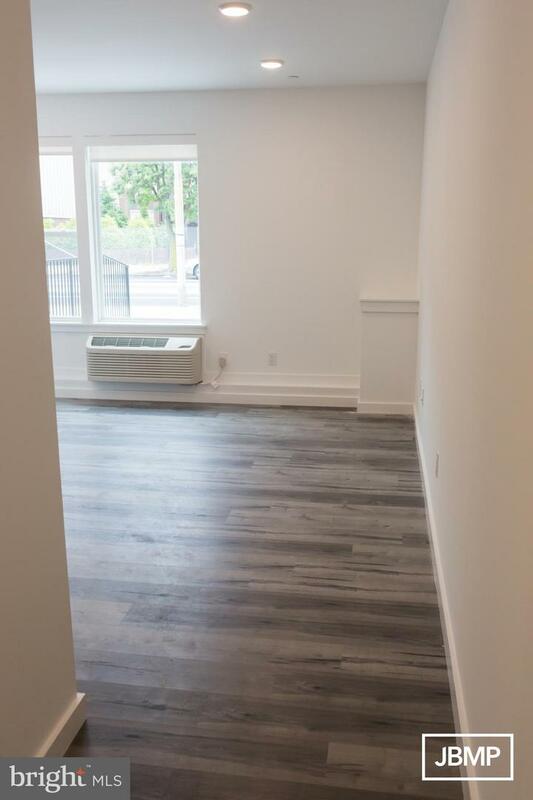 This corner unit is the most spacious layout available in the building, complete with luxury finishes throughout, plenty of natural light coming through the over-sized windows in the living and dining area, and a large bedroom with private bath!